Have you ever been to Vilnius, or to other cities in Lithuania? 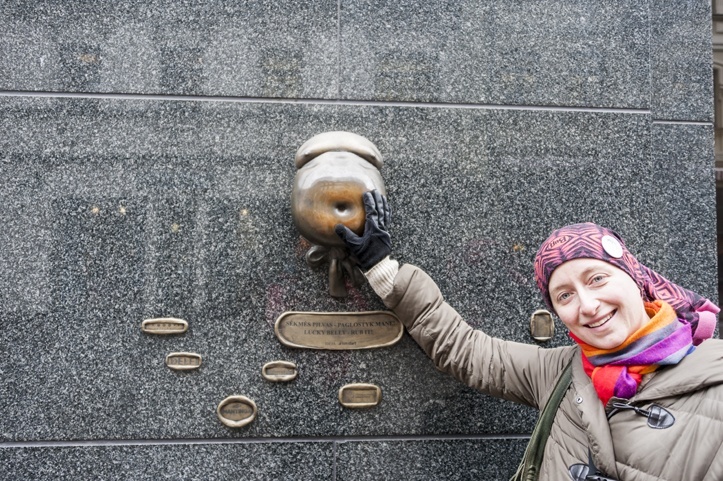 In December 2014, we spent a long weekend in the Lithuanian capital. We only had a few days, so we decided to focus on exploring alternative Vilnius and its recent history. Ready to come along? At first glance, Vilnius is an odd city. It looks like a country town, Soviet city and grand European capital mashed together. It’s one of those cities that reveals its treasures slowly, and definitely rewards those who like alternative sights. Sometime over the past couple of years, we’ve got bored of the same old routine when visiting cities. The Cathedral, the Palace, the main square, the shopping street… That stuff no longer interests us. We started looking for street art, quirky cafés, neighbourhoods off the beaten track. Places that reveal the recent history and the present of a city, not a distant, often glorious past. In our quest of discovering the soul of alternative Vilnius we had an amazing ‘virtual’ guide – this post by Kami and the Rest of the World. Kami was also our guide this summer in Warsaw (in person this time). We had no guidebook and no idea of where to go, we just printed out her post and turned it into our guide to alternative Vilnius. 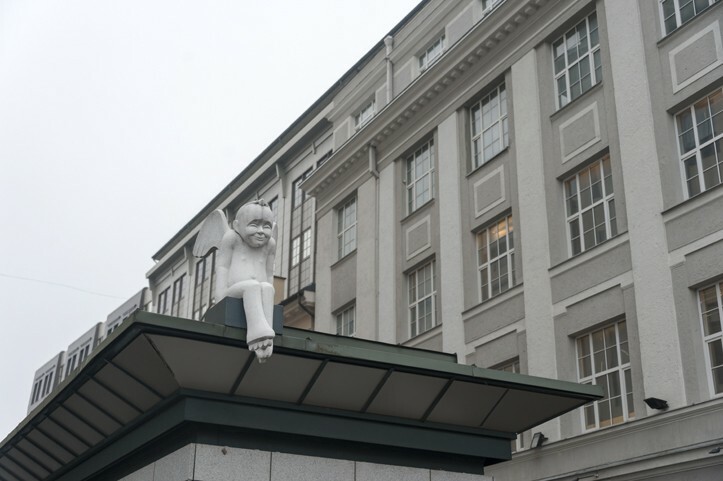 Why are there little angel statues all over Vilnius? 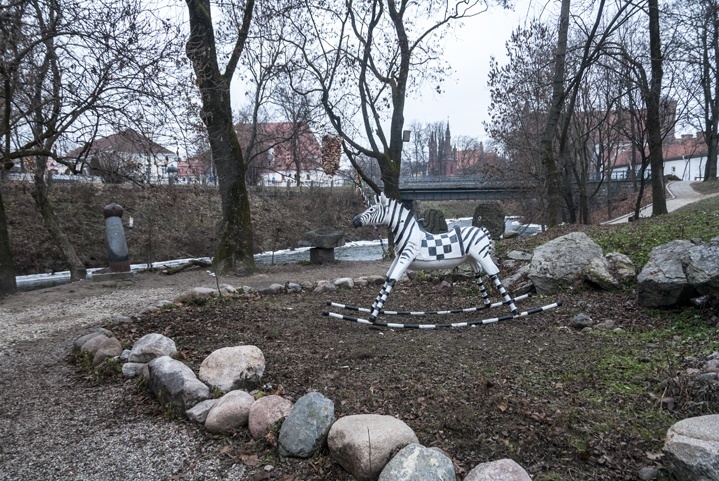 So, let us take you on a walk around Vilnius, to discover how this city was able to shake off the horrors of dictatorship to and catalyse suffering and pain into creativity and eccentricity. 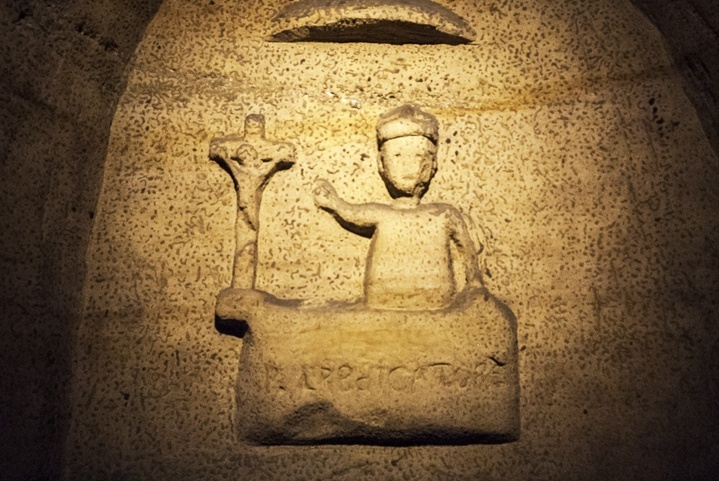 Another eccentric statue – don’t they remind you of Death Eaters? Before we start exploring a new city, we like learning about its recent history. In Vilnius, this means one place; the Museum of Genocide Victims. We had a similar experience in Budapest, when we toured Memento Park. Every capital of former Communist states has one of these museums – some might say that once you’ve seen one of these museums, you’ve seen them all. I disagree. Each country, each story, each identity is different. The horrors of dictatorship are different. And the Museum of Genocide Victims in Vilnius was one of the most moving places we’ve ever visited. It’s located in an unassuming building, where the KGB headquarters used to be. Upstairs there’s an excursus of Lithuania’s history from WW2 onwards. It details the battles, the two Soviet wartime occupations, and the struggle of the Partisans before they were finally defeated after a ten year guerrilla war. Then it moves onto discussing the stages of Soviet occupation, the horrors of gulag and deportations to Siberia – including letters, photographs and belongings of those who embarked for that long journey, halfway across the world. Then you descend downstairs, into the detention area. You visit a series of cells, about 2 meters long on each side, dank and freezing, in which over 20 prisoners were kept. You start thinking that this can’t have happened, not really, not here where you’re standing now. But that is not all. You keep walking, to the padded cell. It’s even smaller, the padding bulging from the sides. 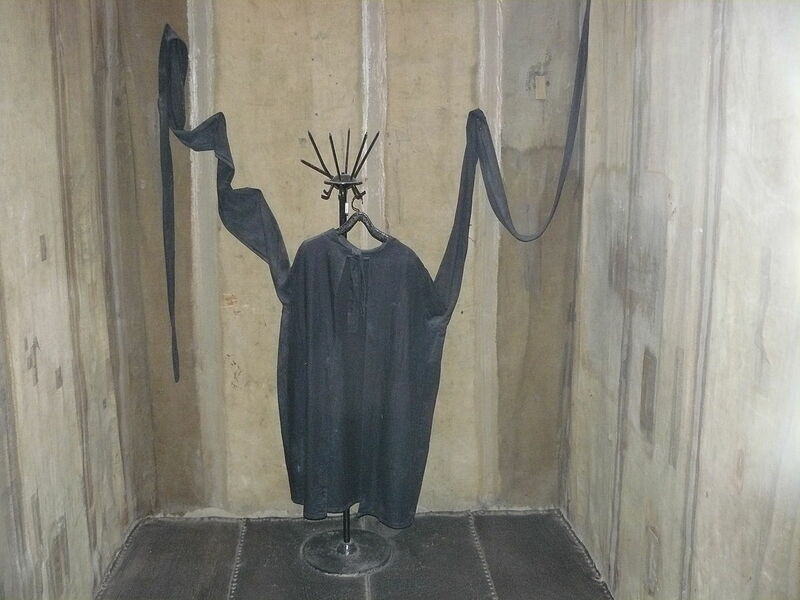 A straitjacket is hanging on the far side, long sleeves unraveled. It was used to absorb the shouts and cries of the tortured prisoners. You can feel the despair, the total hopelessness of one confined to the padded room, wrapped into the straitjacket. The label reads ‘this is one of the darkest places in the whole of Lithuania’ and for a while, you can feel the darkness, too. But there was hope. The Soviet occupation lasted for 50 years. Some were born, lived and died under Soviet rule, but others saw the light. In 1989, the Soviet fist was loosening its grip. Gorbaciov was ruling Moscow, and his policies of perestroika and glasnost gave people of the Soviet Union freedoms they hadn’t previously known. August 23rd, 1989 marked the 50th year of the anniversary of the Molotov-Ribbentrop Pact of non-aggression, signed by the Soviet union and Nazi Germany. 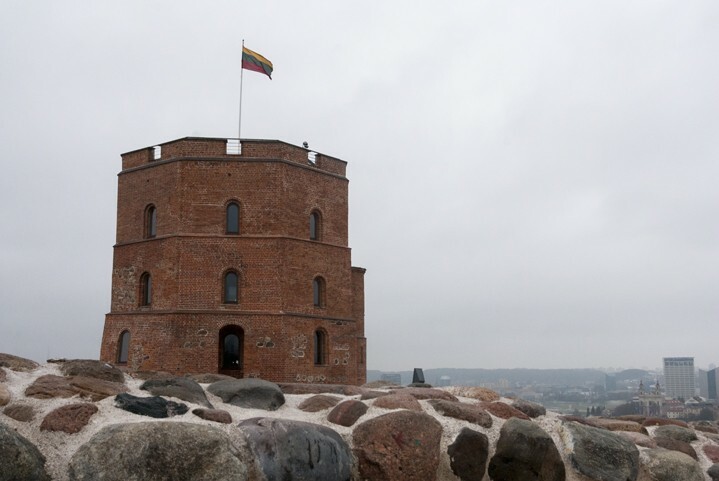 The citizens of Lithuania, Latvia and Estonia marked the anniversary with the Baltic Way. Two million people held hands, creating a human chain that stretched for 675 kilometers, from Gediminas Tower in Vilnius to Tallinn, across Lithuania, Latvia and Estonia. 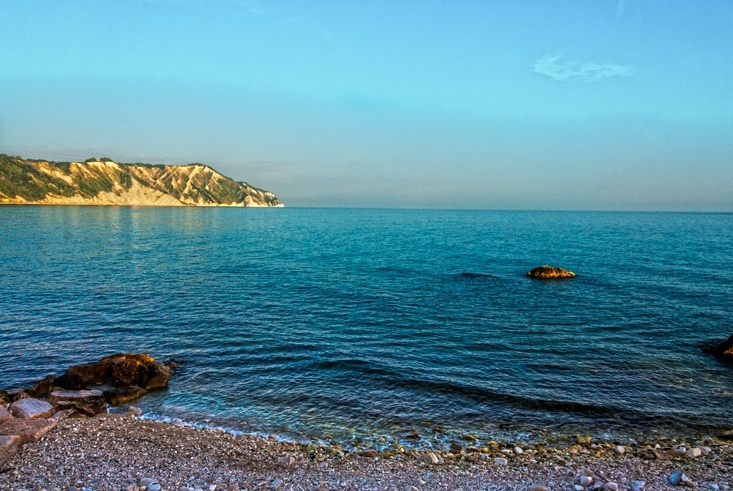 The Baltic Way aimed to protest against the soviet occupation and to ask for independence of the three states, posing the question not as a political stance, but as a moral matter. 7 months after the Baltic Way, Lithuania was the first Baltic State and republic of the Soviet Union to declare independence. 25 years later, Estonia, Latvia and Lithuania are part of the European Union. 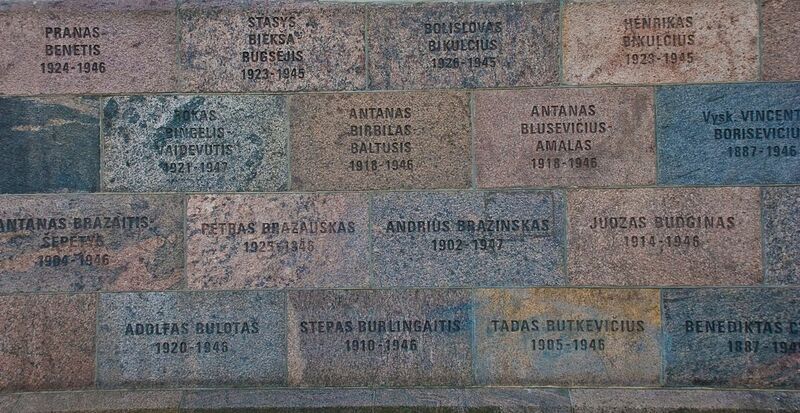 The Baltic Way survives in memories and photographs, and in the Miracle Tile. 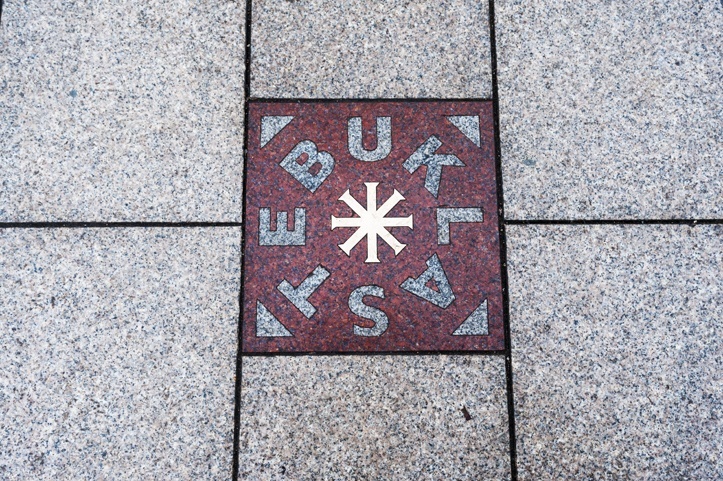 This coloured tile lies in front of the cathedral, with the word ‘stebuklas’ (miracle) written on it. This tile was posed to remember the Baltic Way, and the dream of independence that, at the time, must have appeared as a miracle. 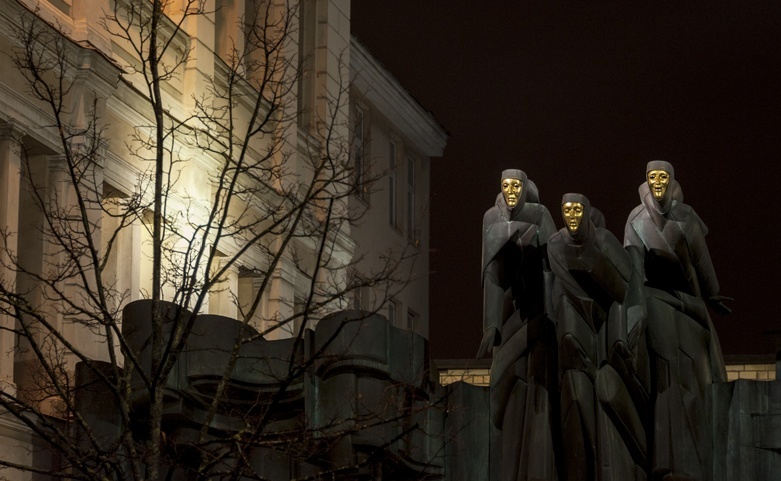 Around Vilnius, you’ll find an odd collection of statues. 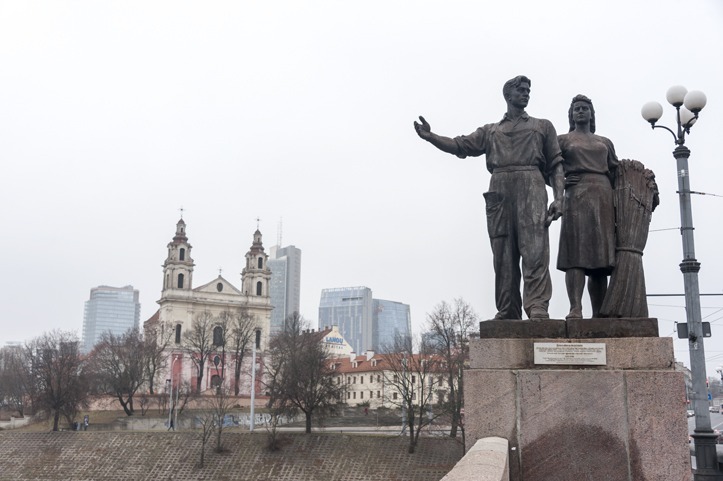 The Soviet statues on the Green Bridge, quirky statues like the Vilnius Angel and the Lucky Belly, and the usual statues of notable Lithuanian personalities. But there’s one more. 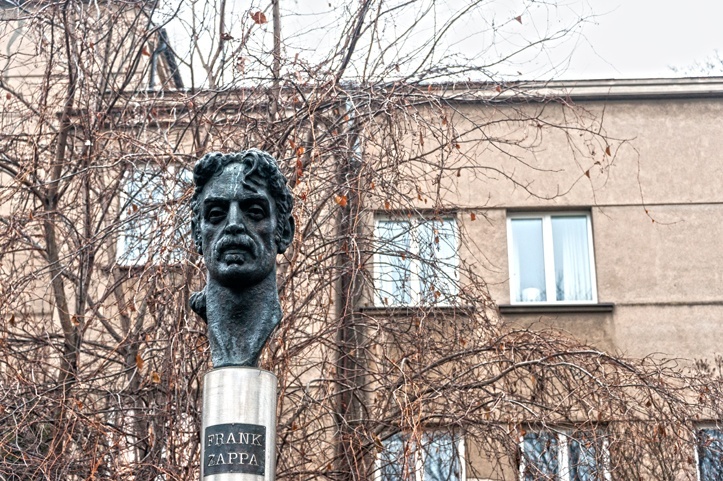 Vilnius must be the only place in the world with a statue of Frank Zappa. The musician’s alternative style and anti-establishment attitudes made him so popular during the Soviet period that the government decided to ban his music. So, Frank Zappa became a symbol of the struggle for freedom, and after independence, a small statue was erected in his honour. As you may have understood by now, Vilnius is a town with many alternative sights. Most of them are hidden away, like Literatus Street, a backstreet in Vilnius’s town centre that is dedicated to Lithuanian writers, or authors somehow connected to Lithuania. 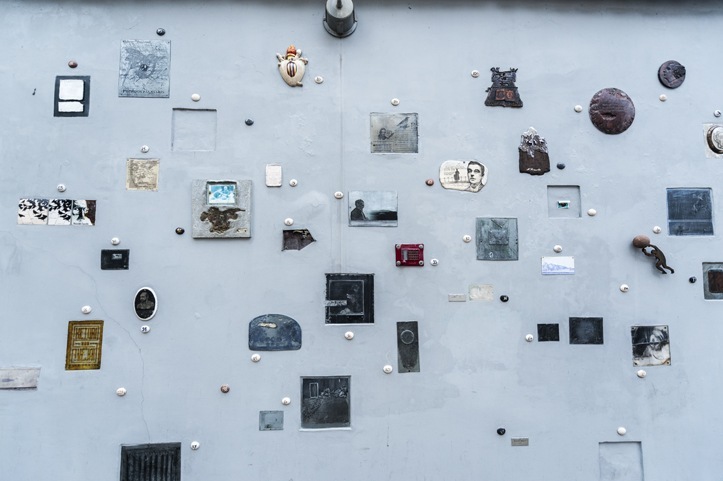 It’s covered in more than 200 tiles, each of them dedicated to a different writer – some with images, some with quotes, others just totally abstract. The Literati Street project was born by chance in 2008, and all art pieces were donated. 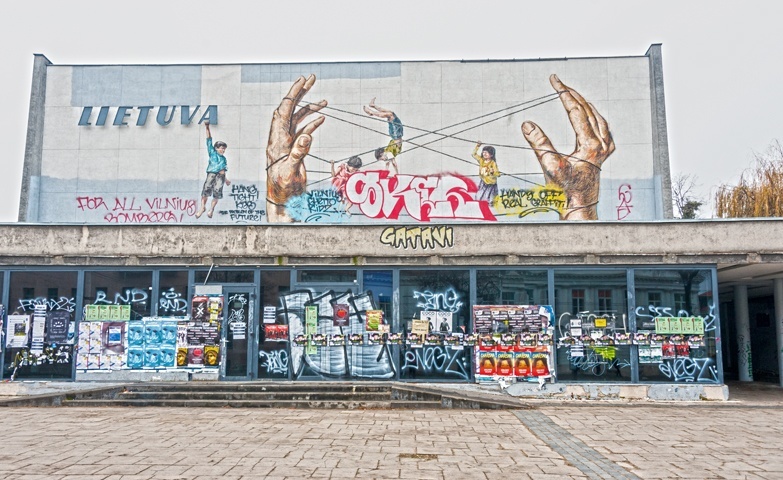 This is the centre, the beating heart of alternative Vilnius. It’s more than a bohemian neighbourhood; it’s a country within a country, a self-proclaimed independent state devoted to the values of creativity and individuality. Uzupis also has its own Independence Day, celebrated on April 1st. The state/neighbourhood is a treasure trove of oddities and quirky sights, from cute cafés and microbreweries to artists workshops; it is estimated that 1000 of Uzupis’s 7000 residents are artists. Here’s our in-depth post about Uzupis if you want to read it – make sure you don’t miss visiting the heart of alternative life and counterculture, in a town that for so long had to bow to conformity. Our trip to Vilnius was in partnership with Downtown Forest Hostel & Camping and Vilnius Tourism. Downtown is an amazing Hostel & Camping in the heart of Uzupis. We used a Vilnius City Card to travel by public transport around the sights we mentioned, to travel to and from the airport and to enter the Museum of Genocide Victims and many other amazing sights such as Gediminas Tower and the Lithuanian Art Museum. I couldn’t agree more with the both of you for choosing to visit the alternative and current living history of the city. Sometimes, I question why I travel and what I hope to discover about the places I visit, and more often then not I want to discover something about myself. I have never visited a Baltic country but I know a lot of people that come from one. I’m often embarrassed by how little I really know about the Soviet occupation and how that influenced current society, even though many of the people that I know lived through it and have it as a part of their personal history. You’ve just inspired me to learn more. Thank Angie! This Vilnius visit was brief, but very interesting. Neither of us felt like exploring the main sights and so we tried to discover the soul of the city through its history. 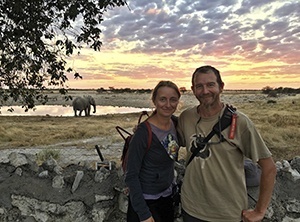 It was a great adventure, and we came across some amazing sights. We’ve visited two Baltic countries and enjoyed both visits. Tallinn in summer is really special! Thanks Andrea. 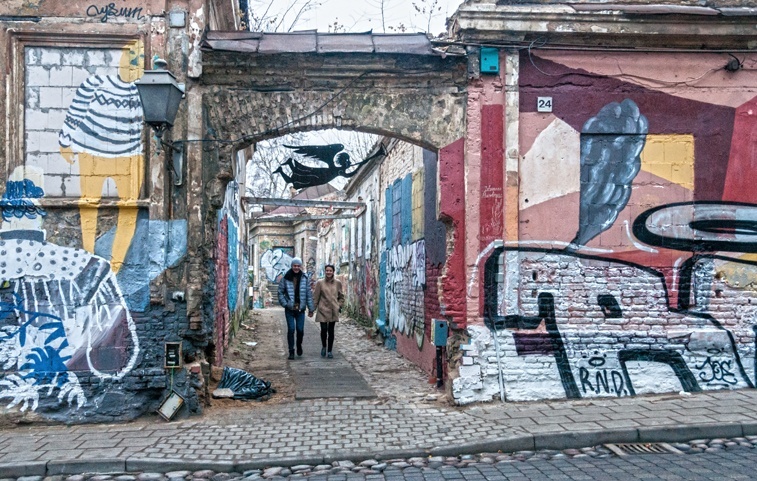 I was surprised too – the alternative culture is kind of hidden, not ‘in your face’ like in Berlin or Athens, but it just makes discovering it even more rewarding, as it is vibrant and creative. 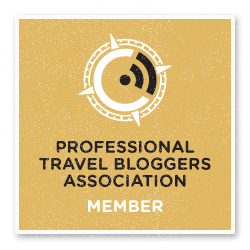 I have to thank Kami for her great post, without her we would’t have found many of these places! I did Kami! Loved it so much 🙂 thanks again for all the useful info!